Ready to serve your realty needs in Lutz, Wesley Chapel, Land O Lakes, and beyond. 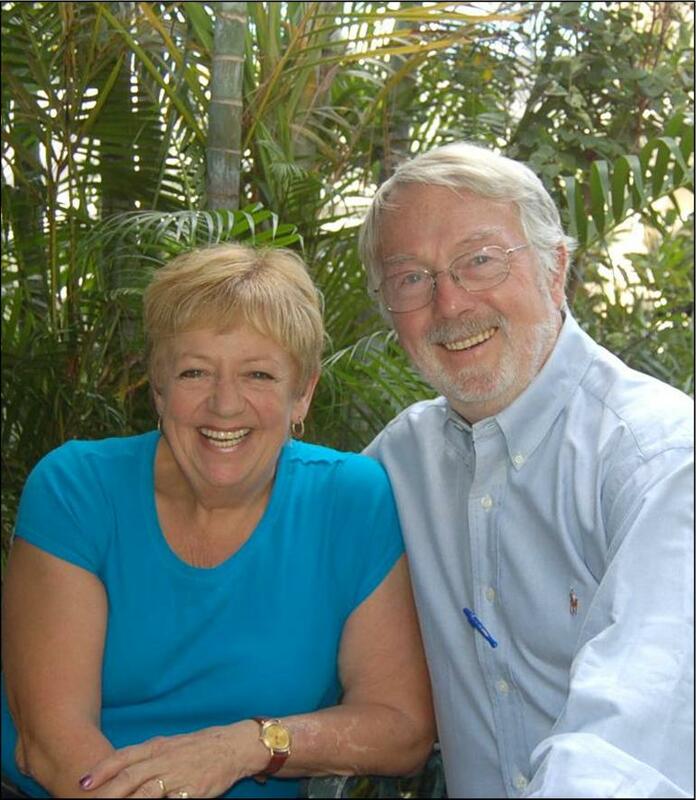 Sheena and Bob Murray are professional Realtors specializing in all phases of residential property in Tampa Bay and western Florida’s Gulf Coast. Sheena and Bob focus on residential resale and purchase as well as new construction. Anyone else interested in living life large in Paradise? If you've been living where the seasons change with some measure of severity, its hard to imagine what it's really like living in Tampa Bay on Florida's west coast. Watching the winter weather reports while seated beside our swimming pool (watching our tomato plants thrive) reports on blizzards and ice storms might well be coming from another planet – or Minnesota, Boston or anywhere in between. We invite you let us be your realtors from where ever you are coming from.